Tough conditions demand a tough safety boot. 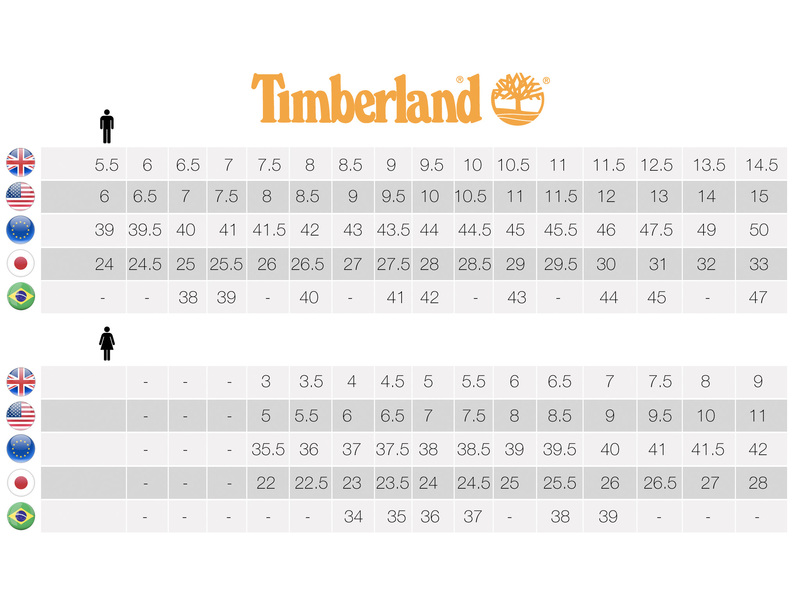 Like this Timberland PRO® Boondock. It stands 8” high to give you extra support and comes with extra rugged Ever-Guard™ leather at the heel and a toe protector for added abrasion resistance. Plus, it offers waterproof protection you can count on. And, if you have an active job, you’ll appreciate the anti-fatigue technology that offers shock-absorbing comfort and the deep lugged slip-resistant outsole to give you traction over a variety of surfaces.